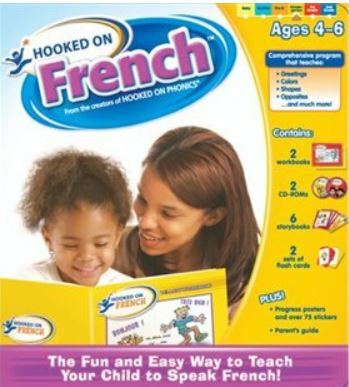 Play a game from the French fun section in the workbook together to practice even more. We more or less followed the suggested sequence with my daughter four years ago when she was around 4 years old, and she enjoyed it and picked up a few new words. 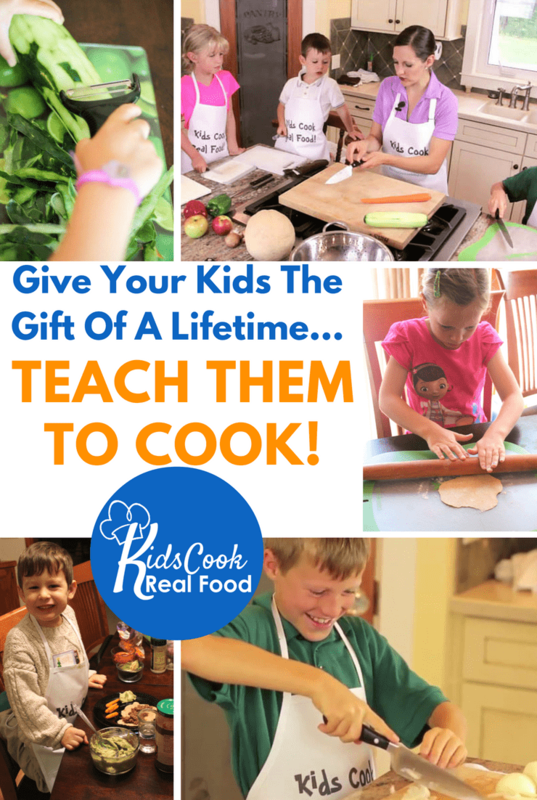 My son used it recently at the age of 6, and he had a blast. He didn’t use the workbook part – just the computer games and the readers. I knew we found a winner when he started using the vocabulary he was learning in everyday conversation! The readers are in English, but have the French vocabulary woven in by using a picture each time your child is supposed to use a French word. I wasn’t terribly keen on this at first, but it worked well for my son. It built his confidence because he only had to remember a few French words at a time. If your child is reading in English when you use the program, he or she can read each story book in its entirety. Otherwise, you could read the story and have them say the French words for the pictures. Vocabulary covered in the program: greetings, numbers to 10, colours, shapes, family members, body parts, and a few miscellaneous phrases here and there. I wish there were a second more advanced level that we could progress to after this one! I borrowed Hooked on French from our local homeschool library. Used copies are available at Indigo.ca. 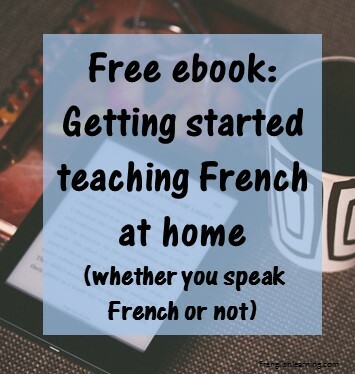 This entry was posted in 4-6 years, 7-10 years, Beginner, Bilingual parent, Books, Parent speaks no French, Parent speaks some French by Leanne. Bookmark the permalink.